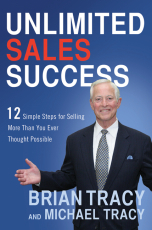 In the Age of the Customer, sales effectiveness depends mightily on the buyer experience. Despite nearly-universal agreement on the need for creating value in every step of the buyer's journey, sellers continue to struggle with how to create that value and connect meaningfully with buyers. New research bridges the gap and reveals the behavioral blueprint for sellers that makes buyers more likely to meet with them — and more likely to buy from them. 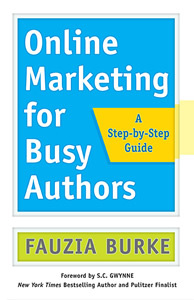 Fauzia Burke takes authors step by step through the process of identifying their unique personal brand, defining their audience, clarifying their aspirations and goals, and setting priorities. 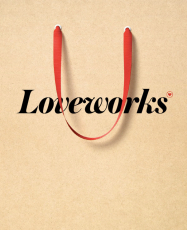 Loveworks provides real world business examples and outlines the roadmaps followed by several famous brands to achieve Lovemark status. 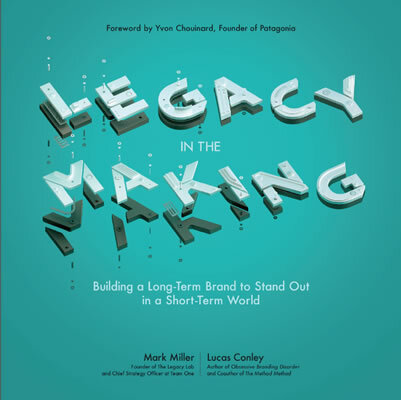 Loveworks shows in detail how many of the world's top marketing companies have won in the marketplace through the application of Lovemarks theory. 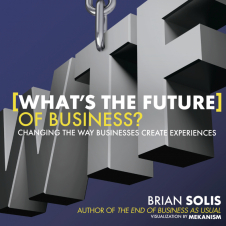 What's the Future of Business? 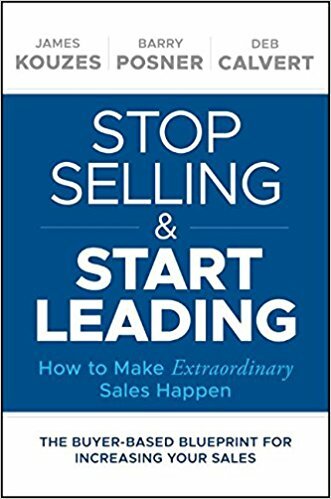 teaches you how to start creating and nurturing incredible and shareable experiences for your customers from the moment your brand touches them. Learn how to craft experiences that mean something. The future of your business depends on it. 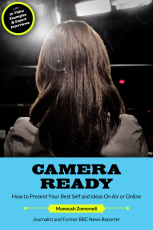 Deliver a powerful message on video with Camera Ready, the new multimedia eBook by journalist and former BBC reporter Manoush Zomorodi. Learn how to present your best self and ideas, conduct effective on-air interviews, know what to wear, and calm your fears by watching 20 videos with proven tips and techniques. 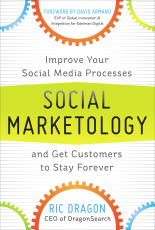 Manage all your social media marketing efforts with repeatable, improvable processes. 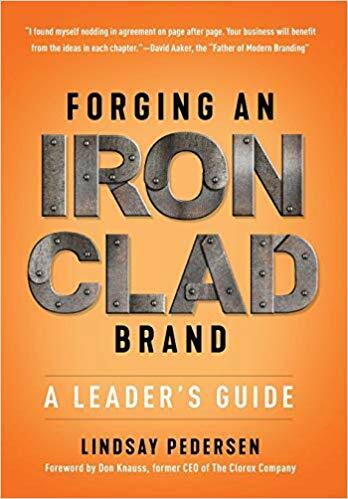 In Social Marketology, cofounder Ric Dragon of the renowned search engine marketing firm DragonSearch, takes social media marketing to the next step—showing how to choose the best tools for your needs and develop a strategy tailored to your goals. 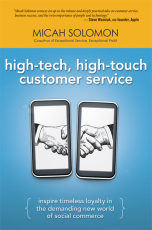 In an age of social media, smartphones, self-service, and six-second attention spans, High-Tech, High-Touch Customer Service throws your business a lifeline. Today's customers are a hard bunch to crack. 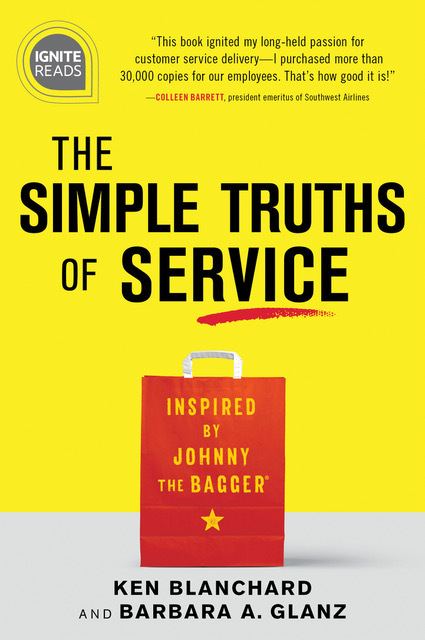 This book reveals inside secrets of wildly successful customer service initiatives and shows how companies of every stripe can turn casual customers into fervent supporters who will spread the word far and wide--online and off.